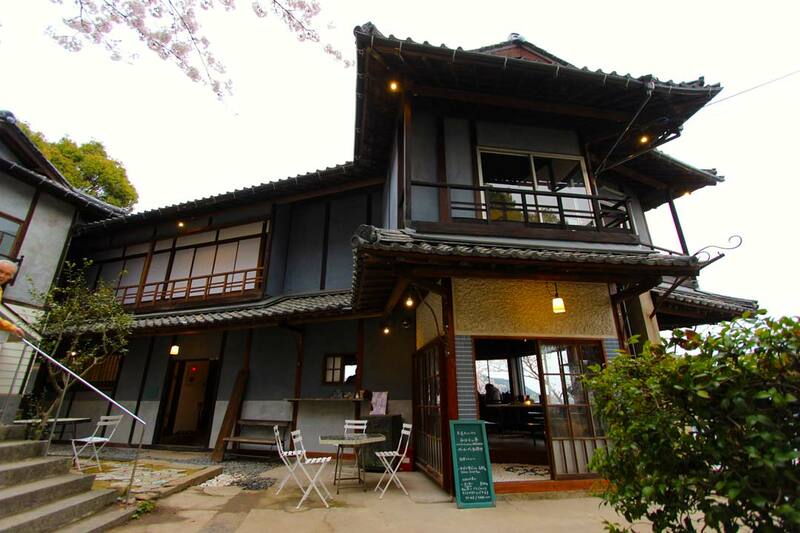 The Onomichi Guest House Miharashi-tei is a Japanese inn in the traditional Saen (tea culture) architecture style located in Onomichi, Hiroshima that has been renovated as an open public space. 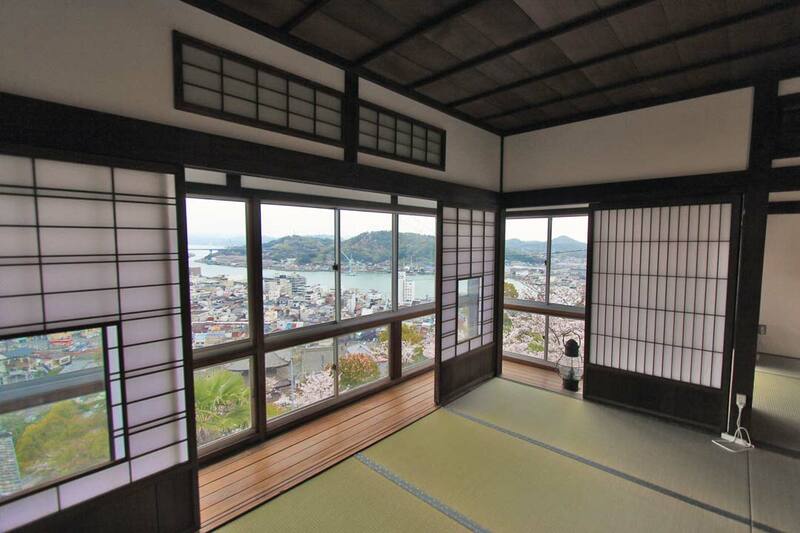 Located on a hilltop, this 100-year-old villa offers magnificent views of the Onomichi channel. Enjoy views of the miniature garden city, Onomichi, which was acknowledged as a Japan Heritage site in 2015, along with historic temples and the surrounding nature. After 300-some steps with your back to the Seto Inland Sea stands Miharashi-tei, just a stone’s throw from Senkoji temple. 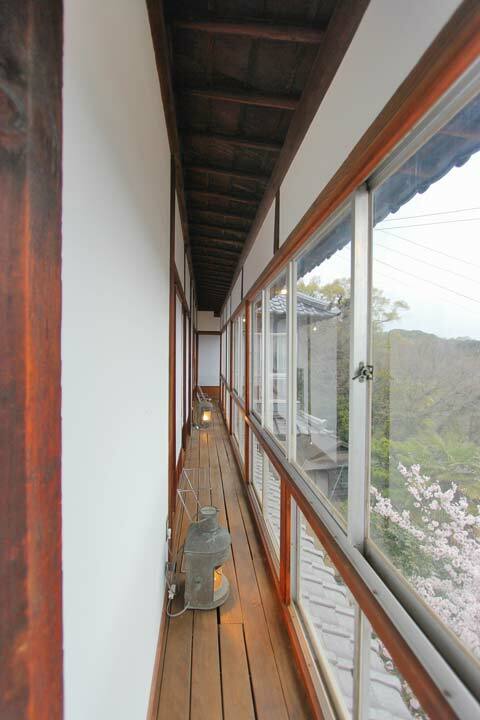 It is a villa with a magnificent view built in 1921 (Taisho 10). Although used as an inn for a short period after WWII, it has been out of use for nearly 30 years. We came across Miharashi-tei through the Akiya Bank, i.e. a database for “abandoned” houses. 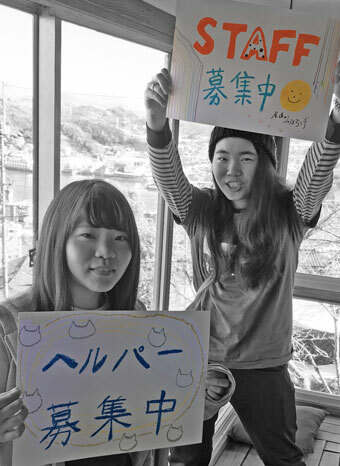 In 2009, we took over operation of the bank from the city of Onomichi. There were 56 houses registered　and available through the bank, and Miharashi-tei was one of them. We were just a volunteer-run organization at the time. We never thought we would handle such a large-scale property! 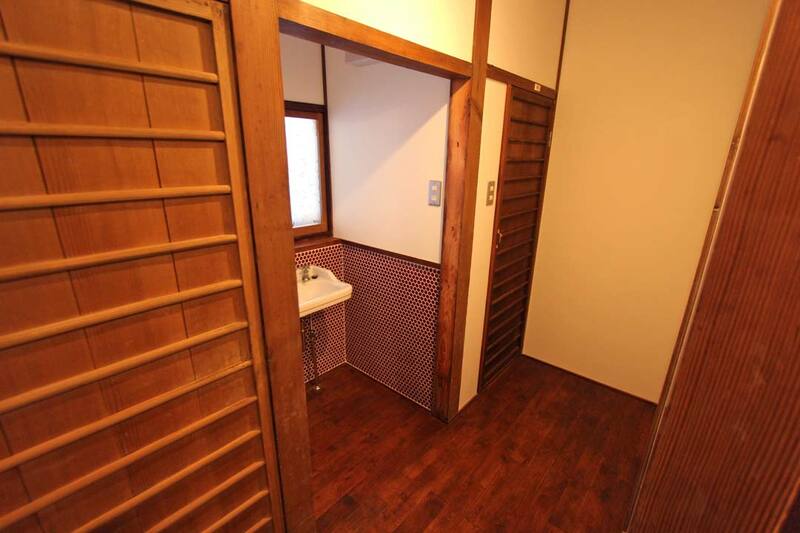 Located at the center of the main tourist route and standing right beneath Senkoji temple, it was clear that this property was historically and architecturally important. However, lacking sufficient funds, we could only wonder how much it would cost to renovate this property at the edge of a stone wall and hope somebody would take care of it. It was simply not for us to take on. A few people considering relocation came to take a look at, but it was too large. In the end nobody wanted it. We had many discussions with the aging owner. We also created an architectural model of the inn and held a workshop to brainstorm ways to utilize the inn. 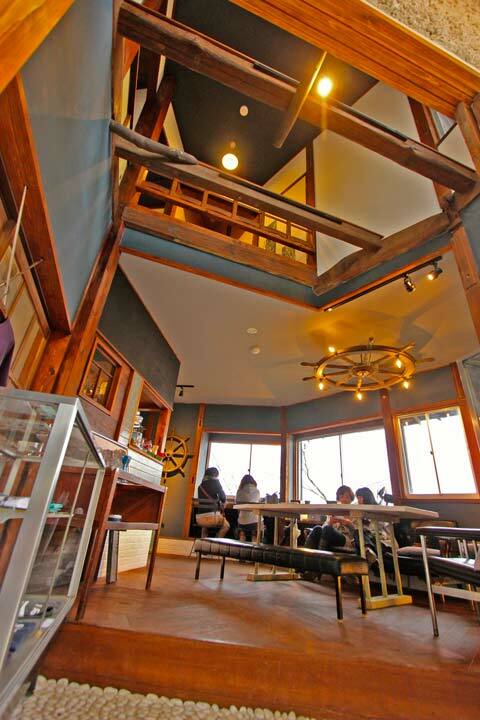 The owner loves the highly cultured city Onomichi and wanted to prevent further dilapidation. Moved by the owner’s wish, we started taking measurements of the inn and making estimates for renovation. 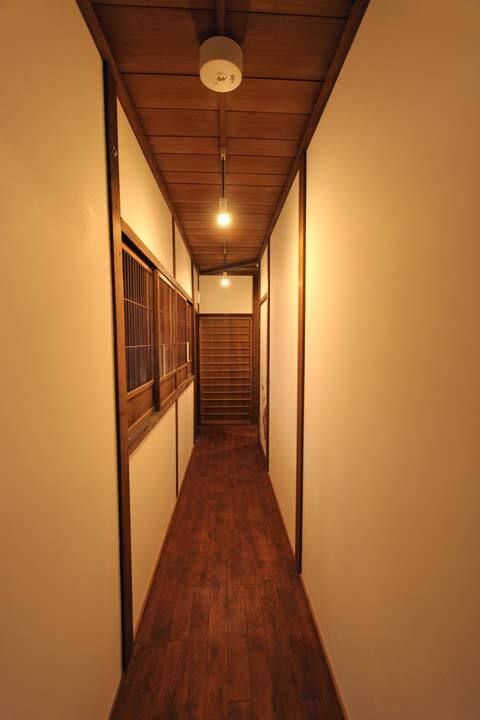 Around the same time, we gained confidence renovating a machiya style house and making it a successful guesthouse. By the beginning of 2015 we had a fairly solid plan for funding so started work renovating it ourselves – the very first step of a year and a half renovation project. 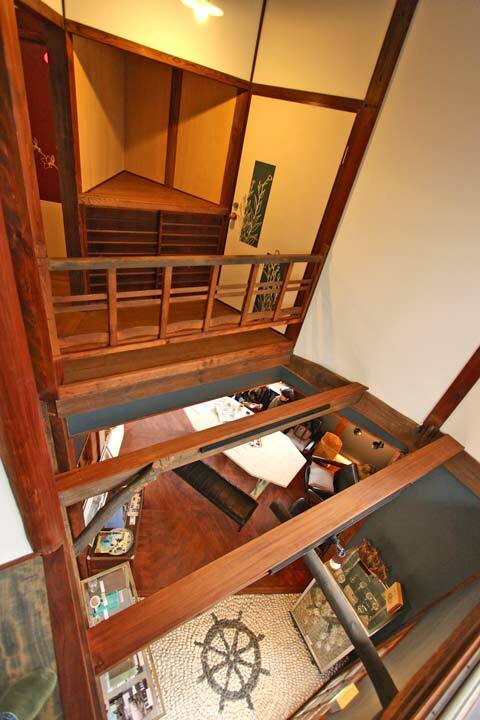 Coincidentally with the renovation project of the 100 year old inn, we launched a research project for Saen culture. The term Saen usually refers to tea plantations. 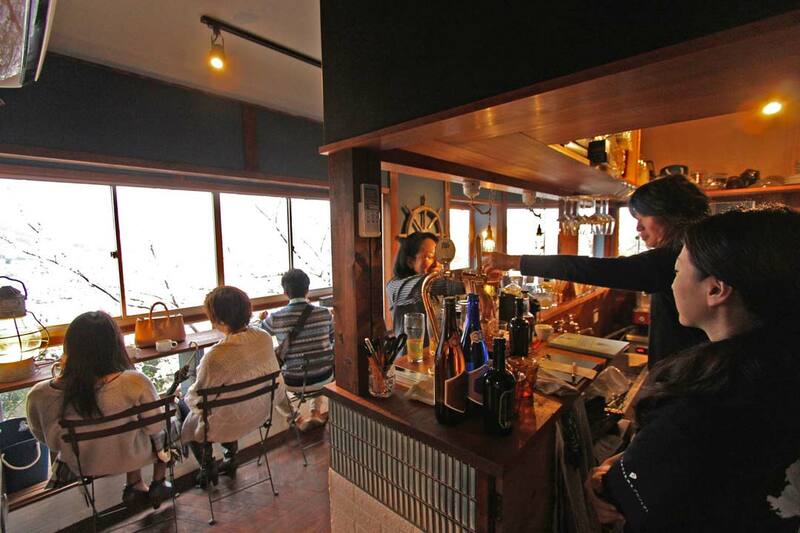 But in Onomichi, it has historically referred to villas used for enjoying tea and welcoming guests. Onomichi prospered as a port town from the Edo period (1603-) to early Showa (-1930s). Wealthy merchants and successful business owners built villas on hilltops. Such villas were elaborately designed and showcased the owners’ success. In such a beautiful environment where the sea and mountains are three-dimensionally “intertwined,” Onomichi’s unique Saen culture flourished. 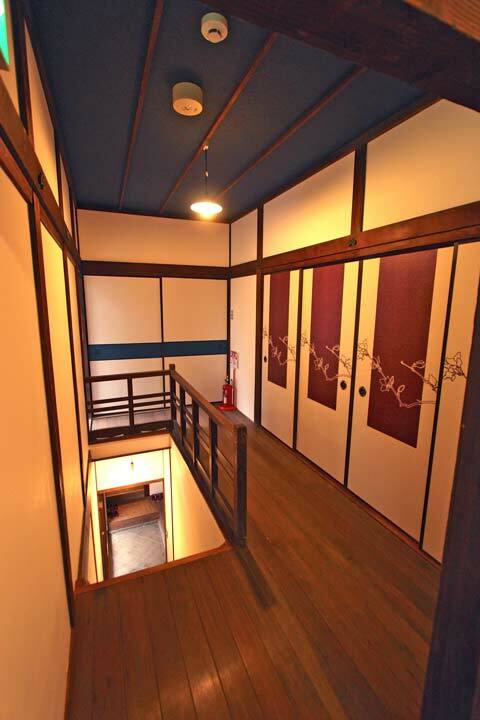 Many Saen culture style villas were gone or dilapidated, but Onomichi still has unique and elegant properties with characteristics of Edo, Meiji, Taisho and Showa architectural styles. Though many Saen-style villas have disappeared or deteriorated, Onomichi still has unique and elegant properties with characteristics of Edo, Meiji, Taisho and Showa architectural styles. 1969 (Showa 44): Opened as an inn. 2015 (Heisei 27): Jan: Renovation stared. 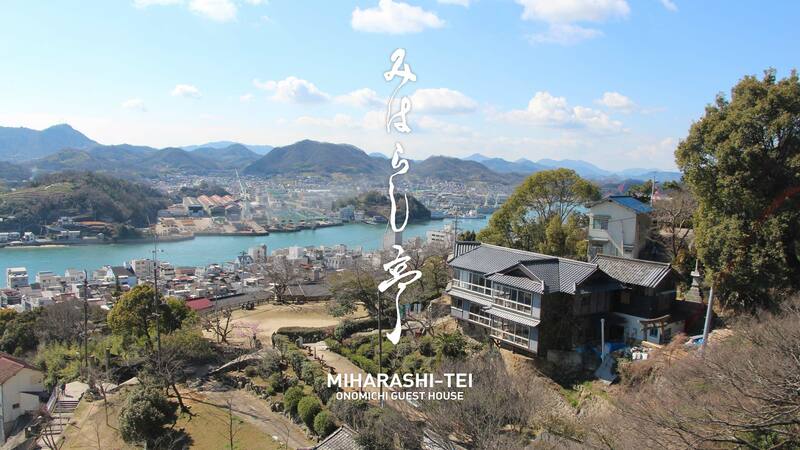 2016 (Heisei 28): Spring – Renovation completed, grand opening as Onomichi Guest House Miharashi-tei.